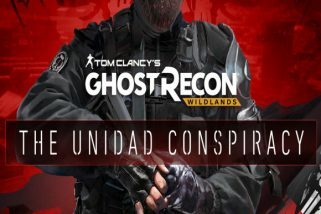 Home » Other » What Will the Next Generation of Ghost Recon Look Like? 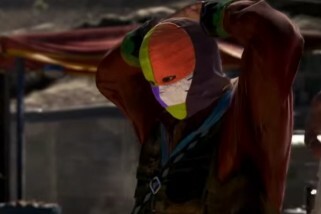 What Will the Next Generation of Ghost Recon Look Like? As we approach the next console generation we again open up the opportunity for many games to raise themselves to the next technical level. This happens with each new system, as we have seen, with console multiplatform viability often being the prime guiding force as to what shape a new game will take. 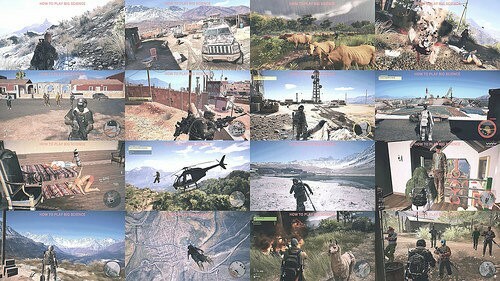 For the recent Xbox One and PS4, we saw this with an entry into the wide scope of open world with Ghost Recon Wildlands. 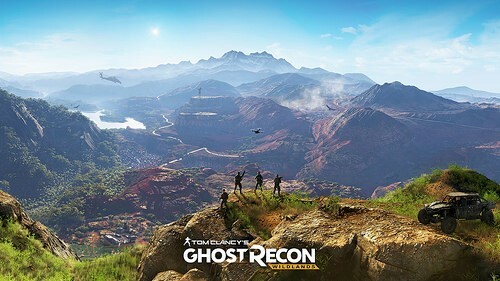 While open-world type games were technically possible on the former generation, it’s only with this latest leap that massive multiplayer became doable with the level of quality which the Ghost Recon series demands. With the next generation opening up another stage in both processing power and greater infrastructure, we have to wonder exactly how this next generation Ghost Recon game will look. The most obvious answer, at least in terms of immediate visibility, is a greater level of graphical prowess. With more than five years having passed since the beginning of the eighth generation, the next step should naturally include more powerful hardware to enable higher resolutions and better physics simulations. 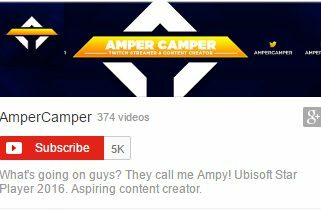 While we would personally hope for adherence to a strictly locked 60fps, time will tell if Ubisoft shares our choice of focus. Hopefully also becoming standard in this next entry is the possibility of cross-platform multiplayer. Long being desired and teased, it is only recently that consoles have opened themselves up to this form of multiplayer across all possible systems. This is especially important to multiplayer games like Ghost Recon because it prolongs the competitive field online, and leads to a greater shelf-life and healthier long-term community. 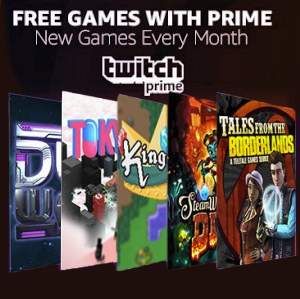 Another potential avenue is that of a free-to-play type system. 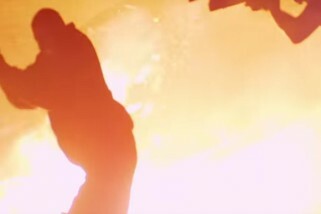 While traditional developers have shown their reticence in creating games of this persuasion, the recent explosive success of Apex Legends has shown that a quality game with a free-to-play model can prove far more successful than those launched with a classic model. This would presumably mean the inclusion of premium currency and a loot box-like cosmetic system. For those unaware, these borrow heavily from already successful models as utilized from the online casino market. Websites and services like Casinowings.com, for example, have shown just how popular these pursuits can be, with the top websites often offering hundreds of slot games, which operate in a similar manner. The key difference here is that while a casino offers real tangible advantages for winning, a cosmetic-only system for gaming removes the aspects which hurt in video games, leaving only a more viable system of long-term funding. Cosmetics are great, after all, but no matter how much you gain they won’t give you an advantage, eliminating the sort of issues which came from the likes of Battlefront 2’s less than appreciated efforts. 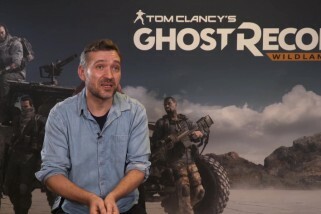 Of course, before we can make an accurate guess at what the next Ghost Recon game will look like, we need to find out what the next consoles will be. When will they appear, what will their focus be, and how well will the learn from the lessons of the past? While we often have doubts when it comes to newer systems (Xbox One, anyone? 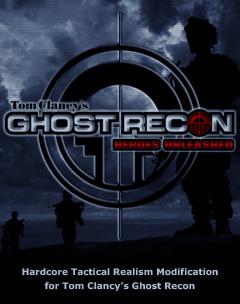 ), our faith has proven well placed when it comes to the Ghost Recon development teams. Whatever comes next, we’re looking forward, and we can’t wait to get our hands on it.